Due to the current construction, we had limited space available. We will be showing this film again in the future. Thank you for your interest and support! In a picturesque garden on a grand country estate, two long-time friends, an 85-year-old pruning master, and the gardener, tend to the espaliers. 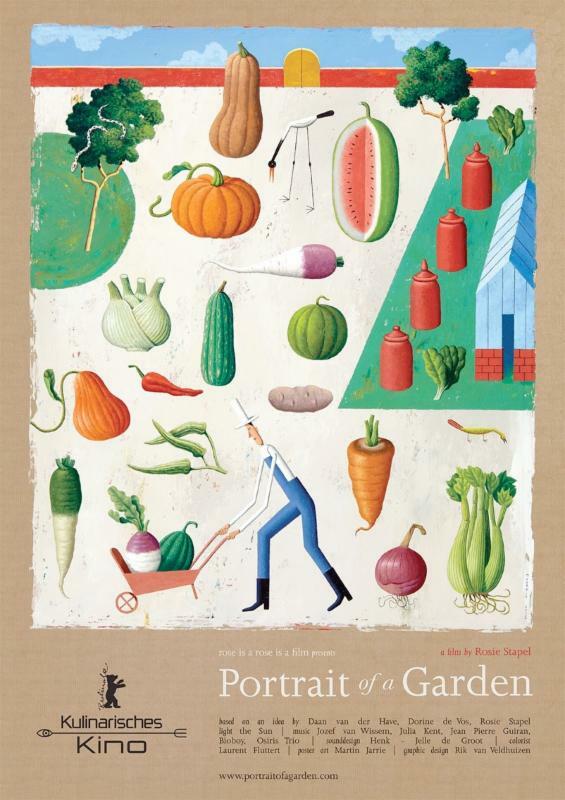 Surrounded by vegetable patches, citrus trees, the orchard, and lush grapevines, they talk about food, the weather, their craft (which is quickly disappearing), and the changing world around them. For 15 years, they’ve been working on the pear arbor, but will it finally come together this year? What about the harvest? Will it be ready for the end-of-season banquet? Capturing one year in the life of the historic garden, magnificent documentary Portrait of a Garden is a beautiful, transcendent viewing experience. In Dutch, with English subtitles.